Join BeerAdvocate, Dogfish Head, and other friends as they celebrate the 15th Annual Extreme Beer Fest Boston. Expect an epic lineup of beers and craft beer people at this first-come, first-served, pay-as-you-consume event. Look for the beer list here as the event gets closer. The Night Shift crew will take over at one of their favorite bars in the city, the Tip Tap Room, by pouring dozens of beers from across their Night Shift Distributing portfolio. Brewery reps from Interboro, Magnify, Solemn Oath, DESTIHL, and Trophy will all be hanging out and pouring some amazing beers alongside their own. No tickets necessary, just pay as you drink or eat! RSVP over on Facebook. After party with an epic list of sour and farmhouse beers from TRVE, The Rare Barrel, Kent Falls, Blackberry Farm, and Allagash. A ticketed event, admission includes gratuity, three drink tickets (10oz pours), and passed snacks. Additional drink tickets can be purchased at the event. 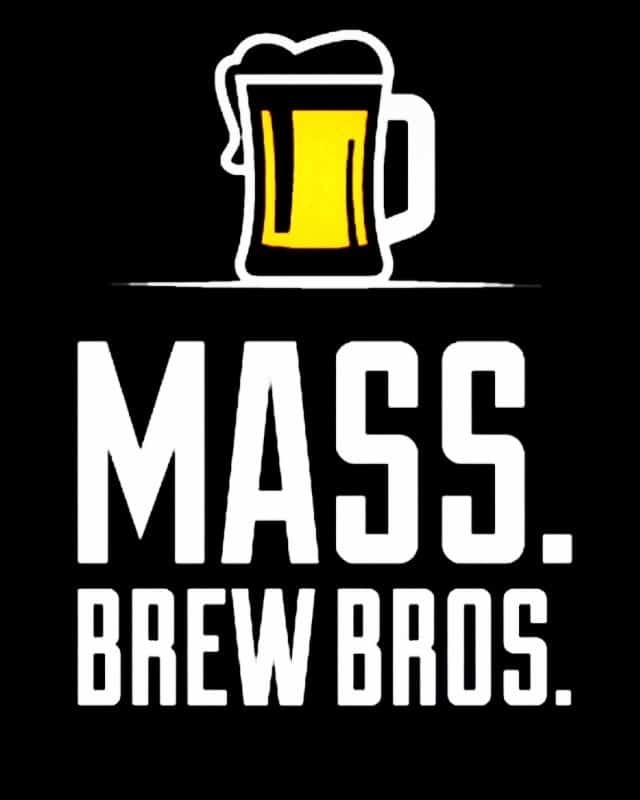 Hang out with the team from Framingham’s Exhibit ‘A’ Brewing Company after the Extreme Beer Festival, drink delicious beer, and eat amazing food from The Salty Pig. Beer lineup includes, Goody Two Shoes Kölsch, The Cat’s Meow IPA, Hair Raiser DIPA, We’re Going to Need You to Come In on Saturday Scotch Ale and Swordfish Barrel Aged Barleywine. If you’re not coming to Boston this weekend, then hit up the Springfield On Tap festival at the Eastern States Exposition in West Springfield. 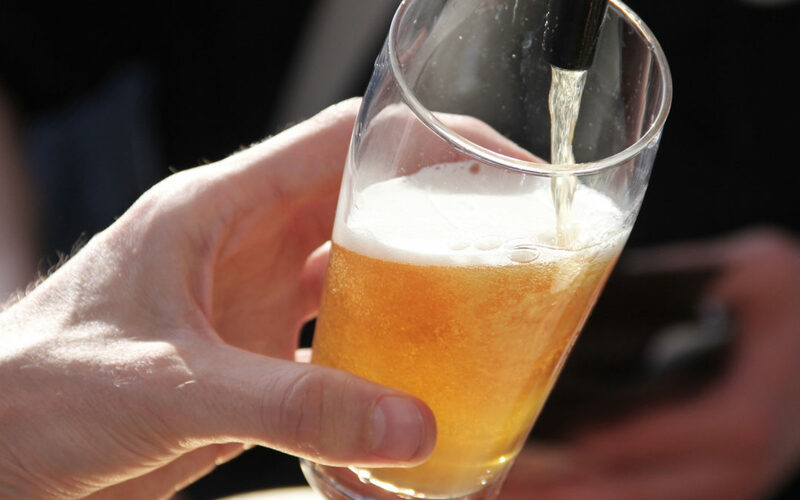 Seize the hopportunity to try more than 100 craft beers, enjoying live music, and noshing on food from local vendors. Tip back unlimited samples with regular admission, or hop it up to the VIP level for an additional sampling shenanigans starting at 12:30.
looks like a blast! I’m curious, do tasters spit out like with wine? Definitely not, although by the end of the night, some overzealous festival goers probably wish they had.